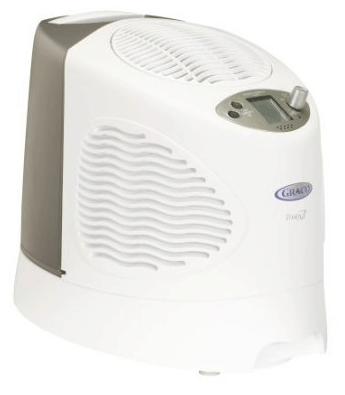 Save up to 47% on Humidifiers + Free Shipping! The Graco 4 Gallon Cool Mist Humidifier is on sale for $42.48 at Amazon right now. That's 47% off the list price of $79.99! More humidifier deals . . .